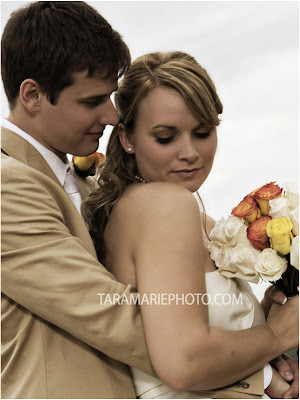 Jessa and Marcus- what an amazing couple. 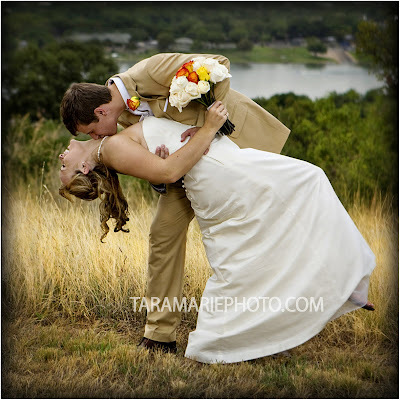 Their "Texas Tuscan" themed wedding this weekend was a testament to their faith, devotion to family, and dedication to friends and hospitality. 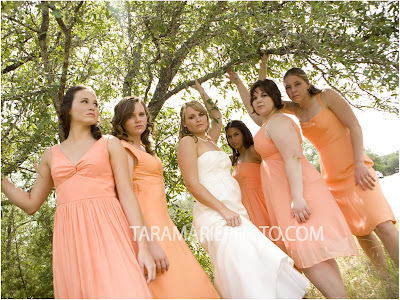 The girls and guys were troopers for their pictures, despite the nearly 100 degree Texas heat. 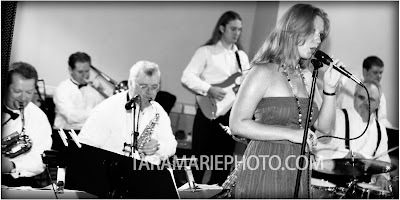 The 10 piece brass band provided music for all to dance and were a huge hit. Jen was once again my 2nd shooter, as she has been all of this year, and I realized just how much I'm going to miss shooting with her. She has a standing request to move to Louisiana to come and work with me, but I think she's sadly pretty devoted to Texas. 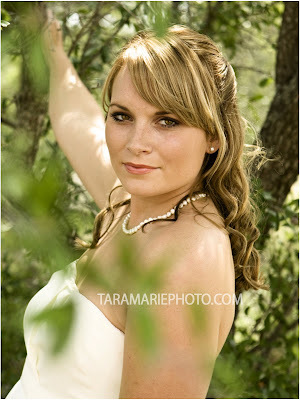 Check out her blog, and any of you Texans who need a great photographer, call her up! 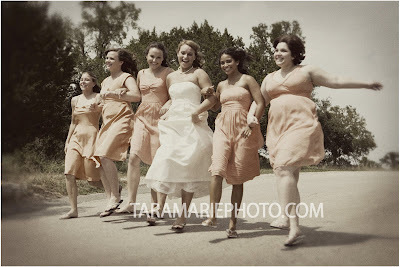 And her bridesmaids seemed to have a great time. The guys did their shoot in downtown Marble Falls. When I was explaining for the guys to avoid putting their hands folded in front of them, they decided to do the "sorority pose." 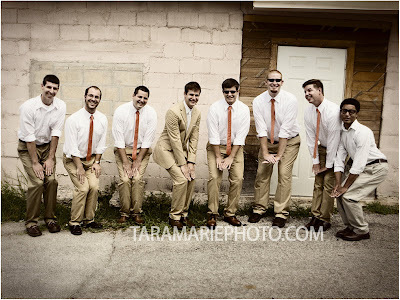 I didn't realize there was a "sorority pose," but they made me laugh out loud when the whole group of guys did it for me. 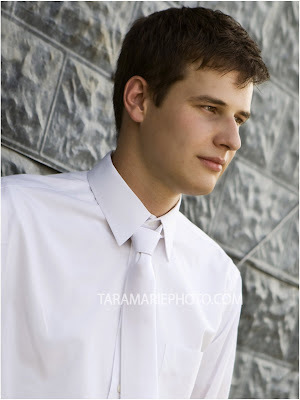 Marcus didn't seem nervous at all to say his upcoming vows. The ceremony vows were some of the most original I've ever heard. It was obvious that Marcus and Jessa knew exactly what they were doing and that they took this commitment very seriously. Two things that stood out to me were the beautiful setting and the band. The First Baptist pavilion stands on possibly the uppermost point of Marble Falls, TX. From it, you can see the entire town in one glance. 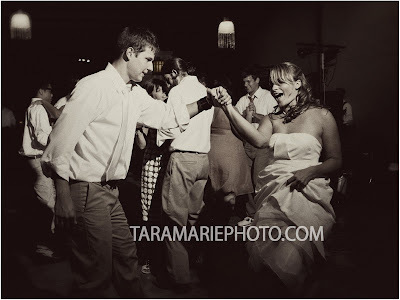 I'd like to think that the big band music from the wedding band cascaded down the hills and into the ears of the town. I love! The photos are great and your words so kind...I was definitely sad to say goodbye last weekend. This has been both an amazing opportunity and an incredible journey! You are a wonderful photographer and teacher, and the feeling of peace that I get when I'm around you is so calming. I believe many good things will happen for you in life, and the lessons I've learned - I'll carry with me for a lifetime. It's been an honor to call you both my mentor and a good friend. If ever in Austin...know that you'll always have a place to stay. 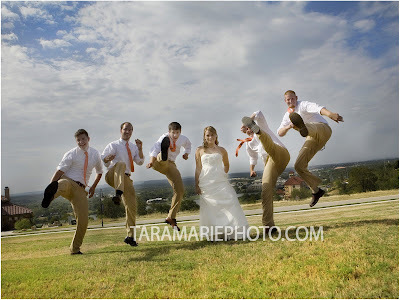 Tara! These are amazing. I just ordered a few prints today! Can't wait for them to come in. 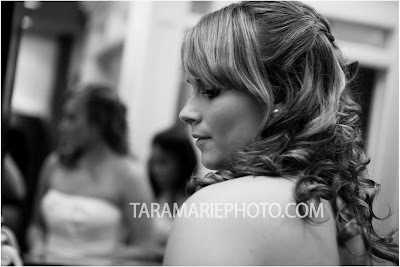 I can't tell you how thankful I was to have you and Jen there to help us relive the whole day... it was awesome. You both are wonderful!